To run a fruitful and successful online business, having a professionally designed website is necessary. 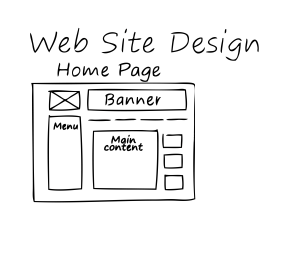 Your website should be designed in such a way that it instantly grabs the attention of the visitors and encourages them to do business with you. 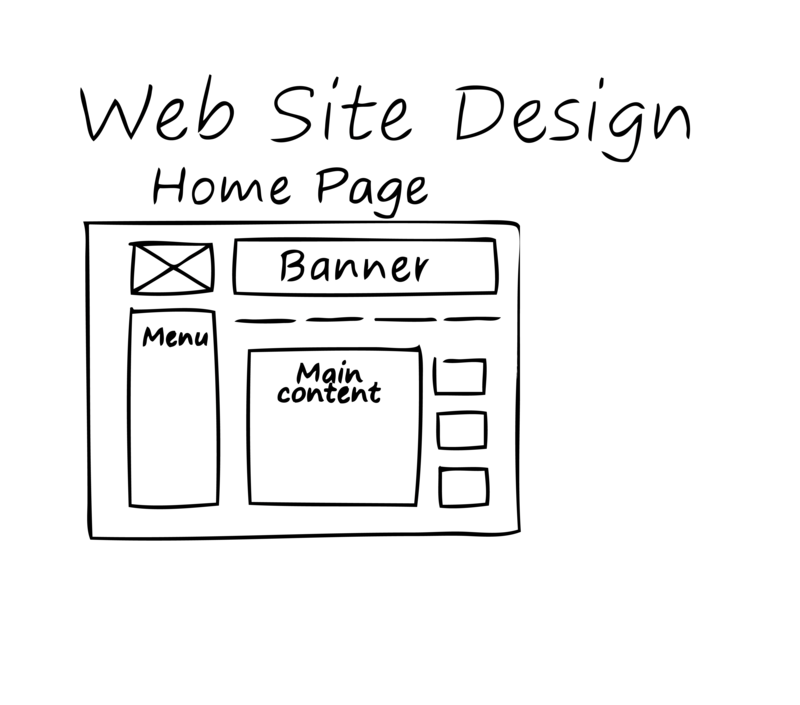 Do not compromise on the quality and visual appeal of your website as it can affect your business quite significantly. The first step towards establishing an online business is to get your website designed by a professional and experienced website design company that knows; what web designing is all about, how to design a website according to your business needs, and what elements should be used to draw visitors. A well-established website development company knows what designing and development is all about and offers services that can help you stay one step ahead of the competition. It becomes necessary to choose the right creative web design company that understands search engine optimization and uses the Internet the right way to promote your business. In this ever-changing atmosphere, it is essential to have a website that; outlines your services and products the best way possible, encourages visitors to come back for more, and offers easy navigation that facilitates customers to buy from you. Professional website designers know how search engines and robots work. Search engine robots scan your text, read tags and navigate the links given on a website, and index them according to its fixed algorithm. An experienced designer will know how to design a search engine optimized website that will pick up by the search engine robots easily and appear high in search results. The higher your website appears in search results, the more visitors you will get along with better chances of increased sales. Even if you want to go for an interactive website with exceptional designs and features such as frames, flash, java script, mouse-over links and graphics, an experienced web designer will be able to help you out here. The designer will know how to come up with an interactive website theme that does not cause any hindrance to search engine robot operations, and manages to attract more visitors with its innovative features. Instead of copying the design of some other website or making use of old techniques, the right web designer will use colors, designs and templates that fit your business needs. Not just any design or combination would do; your business needs its individual identity and only someone who has the artistic ability, creativity as well as the market insight to do this would be able to design a website that fulfills your business needs. The right web design company can boost your business by understanding what you are offering and what the best ways to market it are. A website is your online tool to do business, and the more presentable and distinguished it is, the better chance it has of success and making it big in the online industry. Your designers should have an eye for designing as well as a market understanding for coming up with the right product. An expert and proficient web design company is always one step ahead and foresees the problems and competition that might come your way, and accordingly work around them. It becomes necessary to choose the right people who design search engine friendly as well as human friendly websites that boost your online business and help to make good profits on your investment.